BROCKPORT, NEW YORK. 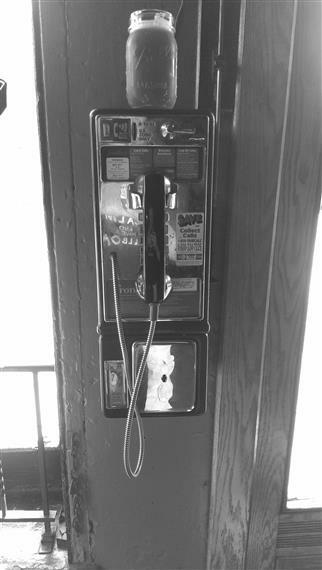 SINCE 1929. 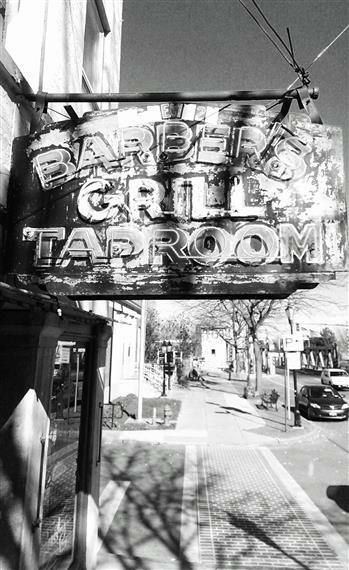 Welcome to Barber's Grill and Tap Room! 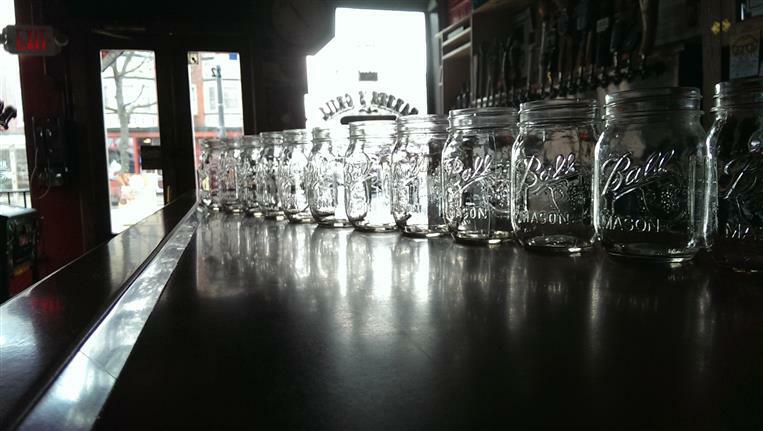 Barber's Grill and Tap Room is a small bar that shifts personality as easily as the jukebox inside switches tunes. Television sets line one wall and display local as well as national sports teams. Barber's is known for its "Balboa Sandwich" a delicious concoction of roast beef and mozzarella which keeps customers coming back for more! 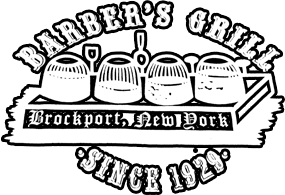 Check out Barber's amazing menu and don't forget to visit the best hangout in Brockport, New York!